“To be strong in the face of weakness,’ I begin. ‘This is something our sister, Abrilynne, and our brother, Miguel, taught me. To smile, though there’s pain. To laugh, though there’s sorrow. To love, no matter what. And to forgive.” (Page 206). The Tree Factory. It sounds hopeful, but it isn’t. Inside the walls of the factory are Bygonne’s orphans and they have been forgotten by all but the evil Superiors who work the children to their death. The trees are meant to keep the dying outside world alive with fresh oxygen while inside the factory the children are dying and enslaved. One of the olders, Momma Joy, takes it upon herself to find a way to free them all. No matter where you look it’s a hard life. The world outside has suffocated under the heat and poisonous air. The world underground harbors monsters and killer beasts. The world in between is full of those who seek freedom and survival. It is there that Joy must bring her precious sisters and brothers and it is there that more hardships will be encountered. I was given a copy of the book in exchange for this review. The world Rozelle has created is a mix between dystopian/fantasy/futuristic/jurassic/etc. 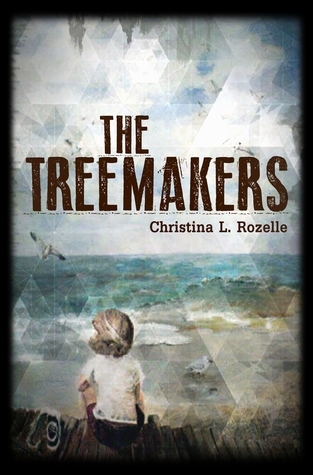 She has pulled so many intriguing elements into the world of The Treemakers that every new part of it is fascinating and alive. 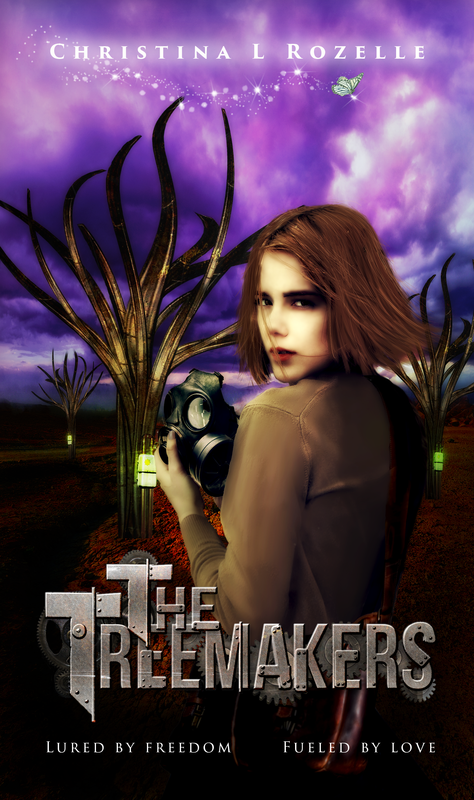 The Treemakers doesn’t just take place in the factory, but moves among different environments that are each unique and mesmerizing in their own way. Not only is the environment a slight twist on the familiar, but the characters and the story and the depth involved contain their own twists. The setup was well-written and instantly pulled the reader into the otherworldly dystopian setting. But Rozelle didn’t stop there, she went further. 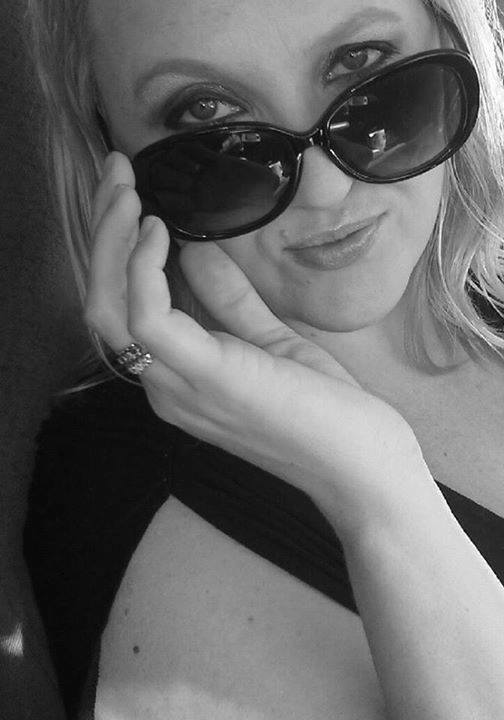 She pushed the boundaries of the world she created and the genres the novel falls under. This book kept surprising me with the layers upon layers that unwrapped and interconnected to the end. Though I found the romance both distracting and unnecessary, I didn’t think it inappropriate and thought it only logical in the book. It’s always mildly disturbing for young children to be flirting and reproducing, but in a dystopian future where not many reach over 30 years, it’s perfectly natural and the only way to continue the line of humanity. This novel was published by A Spark in the Dark Press on December 3rd, 2014 and is available on Amazon here.